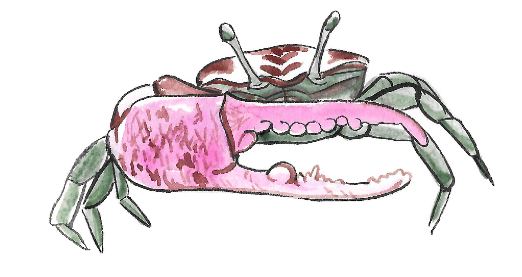 Any piece in this series would look beyond cute above a home bar. 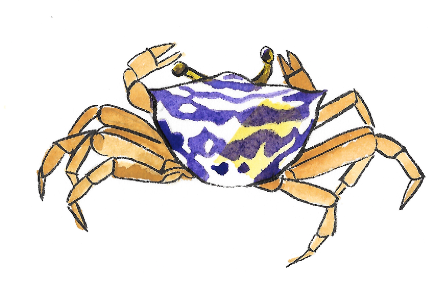 While brainstorming ideas for a client, this fun & quirky idea popped into my head. Even though that project went another direction, I couldn't resist running with this train of thought anyway. That's how this "Piping Plover Party" series was born. Perfect for winos & birdwatchers alike, this series features piping plovers getting into all sorts of mischief. Some sea stars joined in on the fun, too. Teamwork gone awry turned into this impromptu game of Wine Dominos. 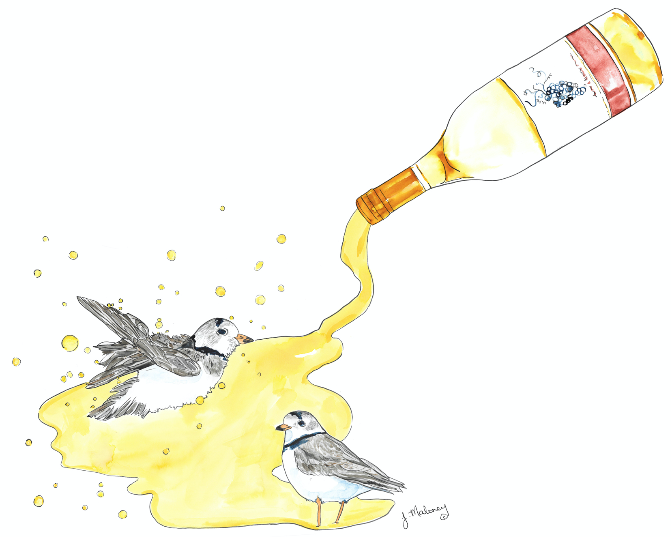 It's rosé season & these piping plovers are all about it, too! These sweet love birds somehow got into the Syrah! Piping plovers know how to pop bottles. Mid-flight, too! Bath time for birdies. What's better than a crisp & refreshing sauvignon blanc on a warm summer day? 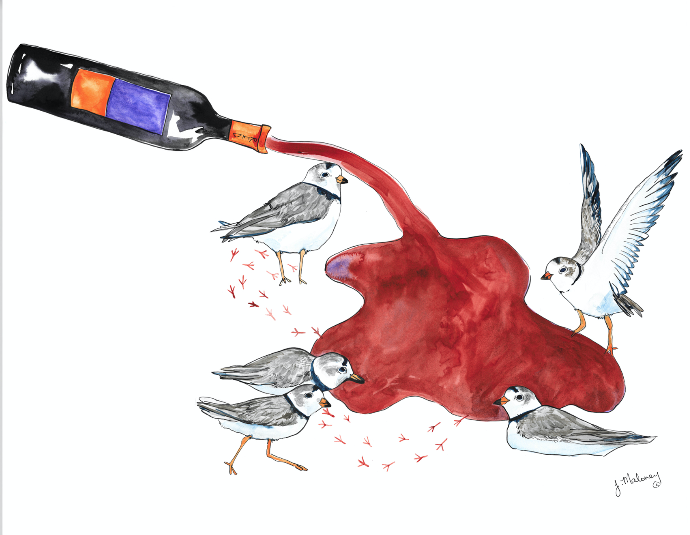 A good cabernet is something to flock to, even piping plovers know that! Ok, ok. These aren't plovers. But the sea stars wanted to join the party, too. Do you blame them?